Parts Brands - Ryan Company Inc. If we don't have the part you need, we can order it for you. To order any parts: please make sure to use either the part number and/or the serial number and model number of the boiler or burner and use our Parts Request Form. Ryan Company is a stocking distributor. 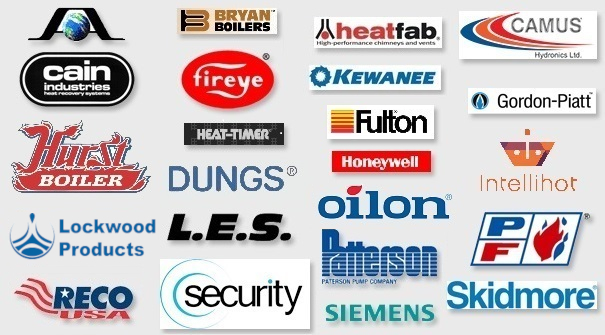 We stock many of the parts for the lines we represent as well as some parts for Kewanee boilers. For complete parts lists, check your Installation, Operation, and Maintenance Manuals.